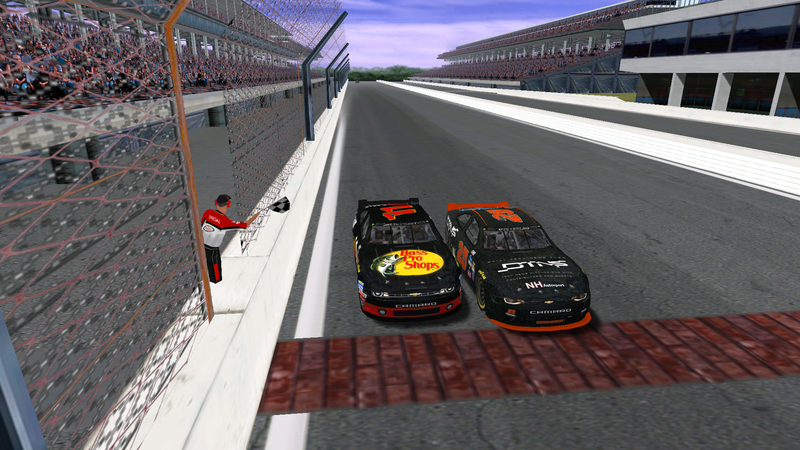 DusterLag edged out Speedyman11 at the ARL T-Bone National Series Indy Playoff Countdown 80. 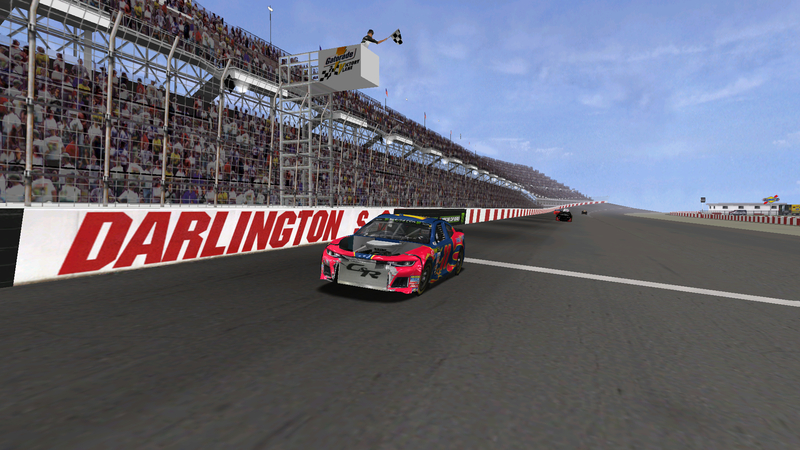 Check out the close finish between DusterLag and Speedyman11. Complete results here and the current standings here. 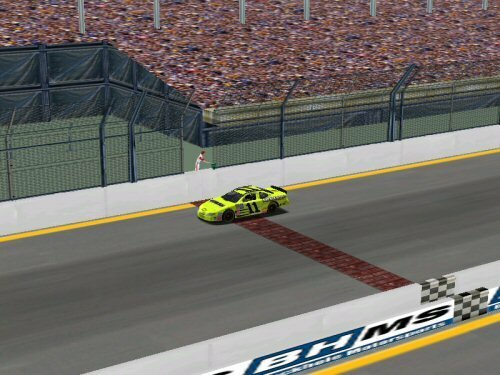 On September 7, the Busch Series thundered into Brickyard for the third leg of the 2018 season.